Kyle Guy takes it inside against Irish defender Prentiss Hubb. 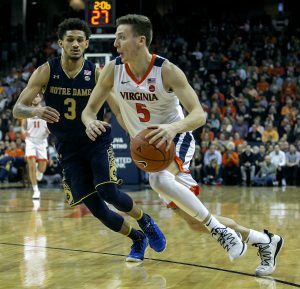 The other piece of Virginia’s “big three” starters from the Cavaliers’ national championship team, Kyle Guy, declared for the NBA Draft on Tuesday afternoon, a day after teammates De’Andre Hunter and Ty Jerome also announced that they were forgoing their remaining eligibility and entering the June 20 draft. While Hunter is a projected lottery pick, and Jerome is expected to go somewhere between No. 20 and No. 35 in the draft, Guy isn’t listed among ESPN’s top 100 draft picks. With the new NCAA rule, underclassmen may declare for the draft and even hire an agent, then receive expert feedback, but can keep their college eligibility and return to their teams so long as they withdraw from the draft process by May 29. 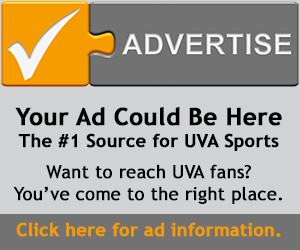 Most observers are expecting Guy to test the water but to return to UVA. Guy, a junior guard, was a key figure in Virginia’s march to the NCAA Championship. He was named “Most Outstanding Player” of the Final Four after helping the Cavaliers compile a 35-3 record. That is the beauty of the new NCAA rule to help assist underclassmen in getting healthy and knowledgeable advice from various NBA sources as to their value in the draft. More than 100 underclassmen have already declared. The NBA Draft, set for June 20 at the Barclay Center in Brooklyn, N.Y., is only two rounds and there are only 60 players selected overall, including present college seniors and international players. 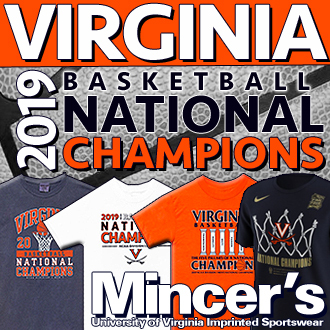 Guy was Virginia’s leading scorer this past season, averaging 15.4 points per game and was a consensus second-team All-American. 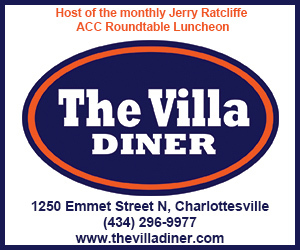 He presently ranks first all-time at UVA in 3-point field goal percentage at 42.5, second in 3-pointers made with 254, and No. 26 on the Cavaliers career scoring list with 1,323.